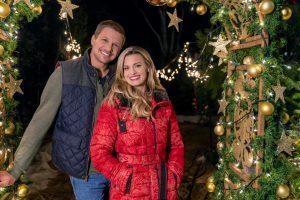 It’s already bananaland for Christmas movie programming, with both Hallmark Channel and Hallmark Movies & Mysteries rolling out holiday films 24/7 for the next 7 weeks. 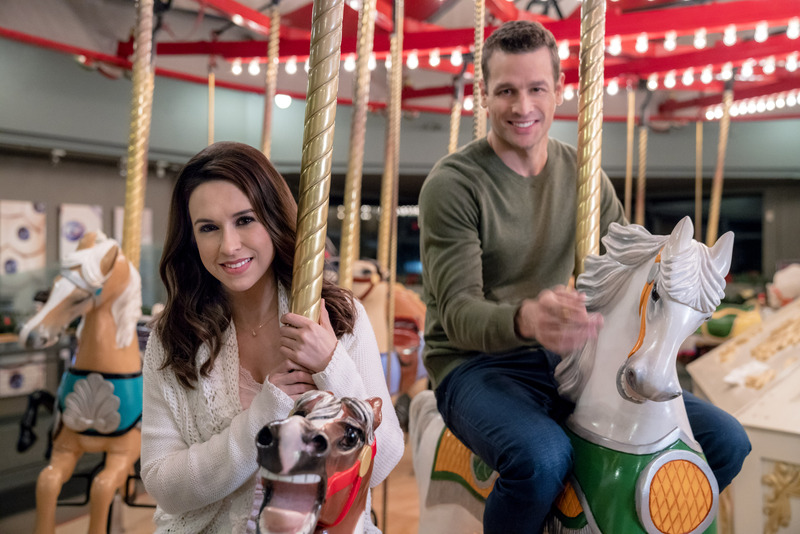 Now, UP TV is getting in on the action.Â We have separate pieces running this weekend for interviews done with Sam Page and Catherine Bell for their films (The Perfect Christmas Present and Christmas on the Air), but wait, there’s more! 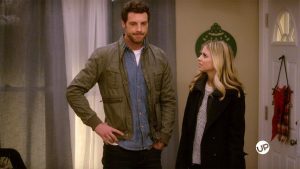 Here’s the 411 on three more newbies premiering this weekend. 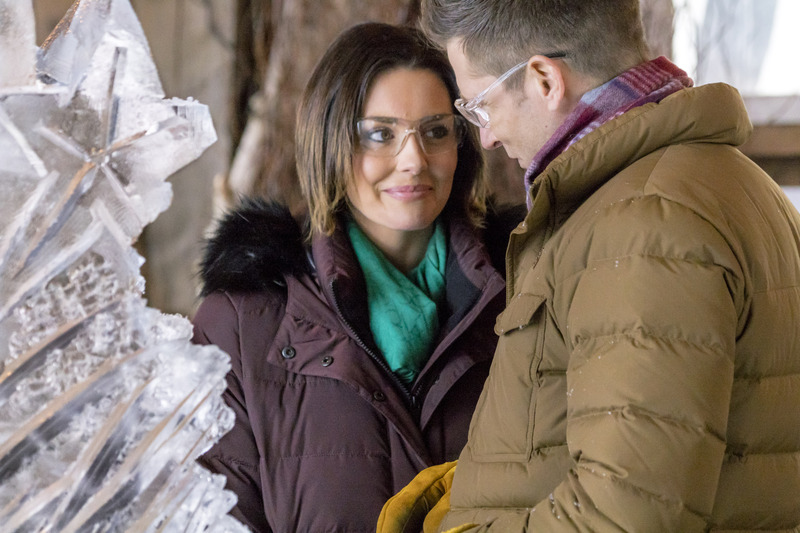 Taylor Cole stars in her second film for Hallmark Channel this year (after The Art ofÂ Us this spring) and her second Christmas film in a year (after last year’s Christmas in Homestead). 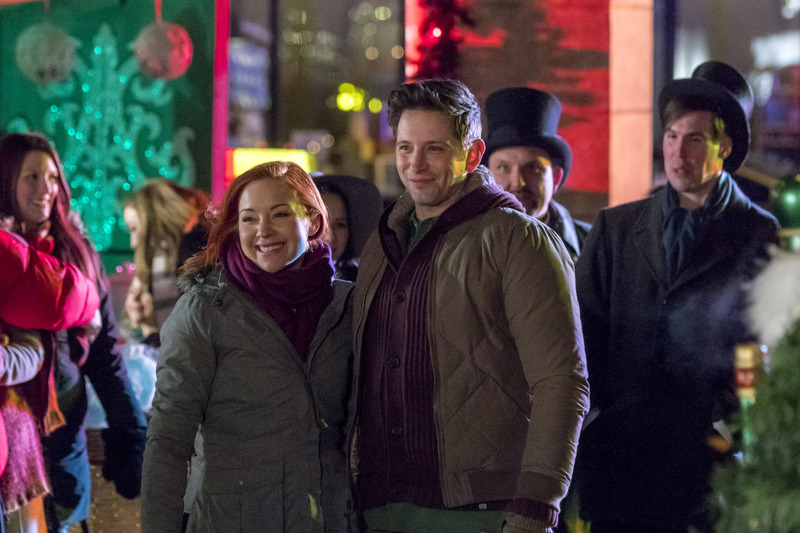 Here, she playsÂ Emma Parkers, an attorney whoÂ jumps in to help when she finds out herÂ hometown’s ice-sculpting contest has been canceled. 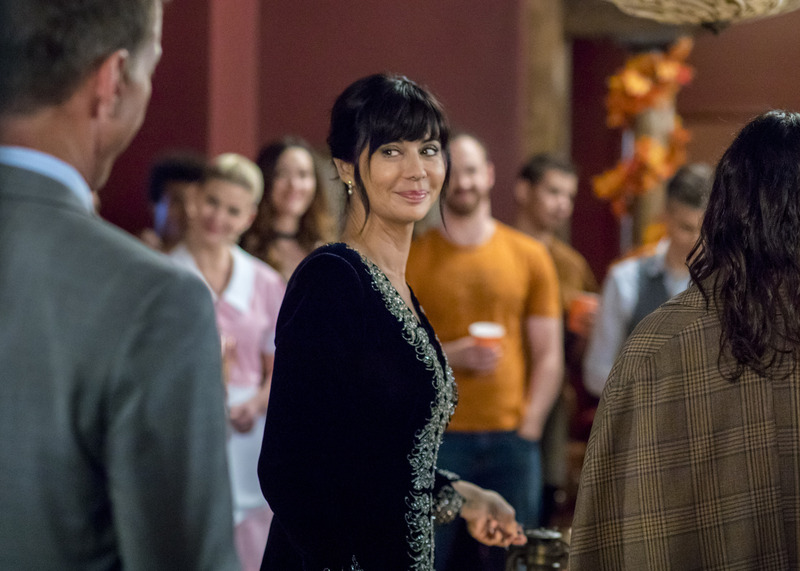 Determined to keep it going, she enlists sponsors and artists, including Nick (Star Trek: Discovery’s Damon Runyan), the townâ€™s ace artisan, who she wants as her partner. Once they team up, they just might have a shot at winning the contest — and a lot more. 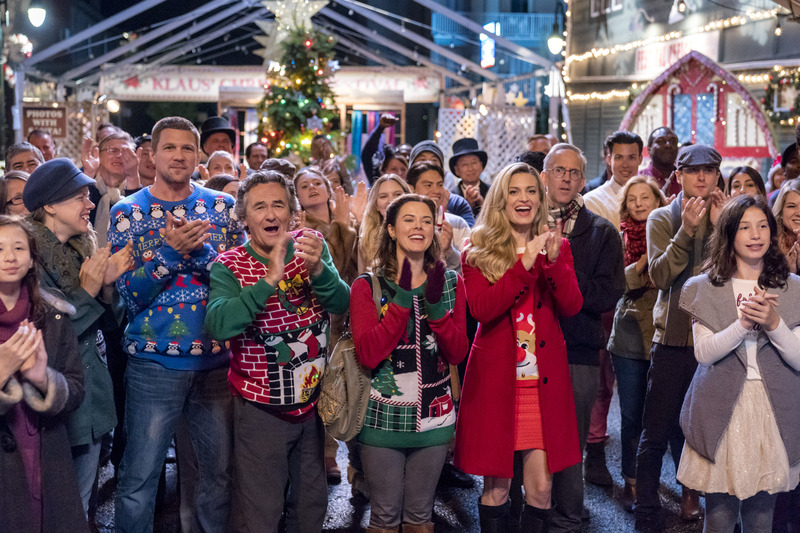 Directed by Bradley Walsh and written by David GoldenÂ (who also has Home for Christmas Day and Engaging Father Christmas this season), it also stars one of my favorites, Wendy Crewson (Slasher and the upcoming Frankie Drake in Canada), Teagan Vincze, and Gianpaolo Venuta. Holly Khun (Royal Pains‘ Brooke Dâ€™Orsay), known to Chicago as â€œMiss Christmas,â€ always finds a beautiful tree for the plaza, butÂ when the 2017 pick is damaged, jeopardizing theÂ fast-approaching lighting ceremony, she combs through fan mail and finds a letter from Joey McNary (Legion‘s Luke Roessler), of Klaus, Wisconsin, who has the perfect tree. 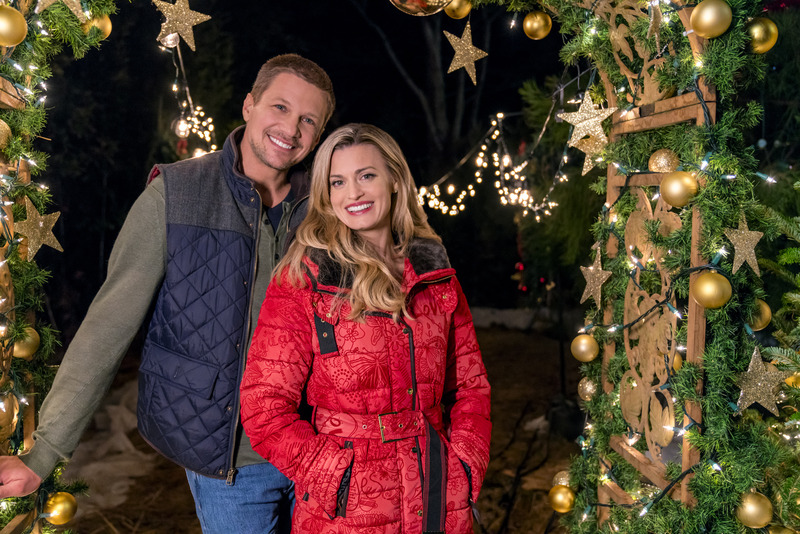 She travels to Klaus to check it out and meets Joey and his dad, Sam (Marc Blucas of The Irresistible Blueberry Farm, which I adore), who has a sentimental attachment to the tree and is hesitant to let it go. 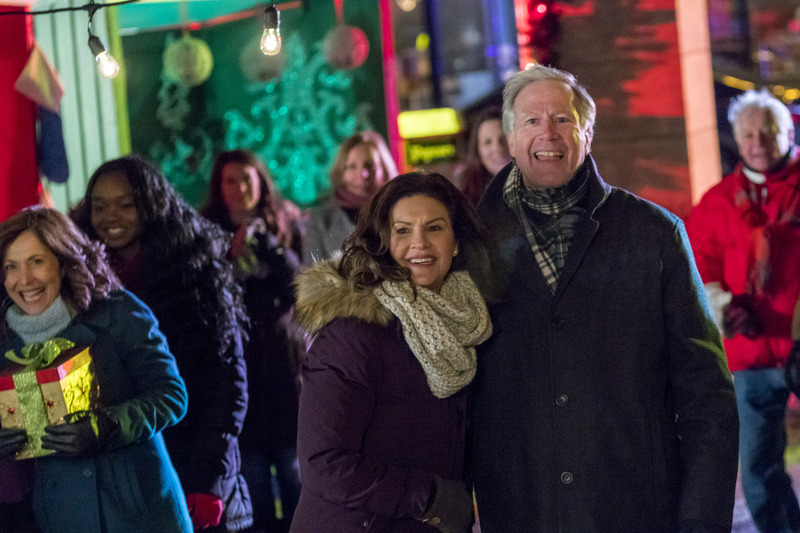 As she gets to know the McNarys, and with her tree lighting and career on the line, she soon realizes that maybe Chicago isn’t the right place for her or the tree. 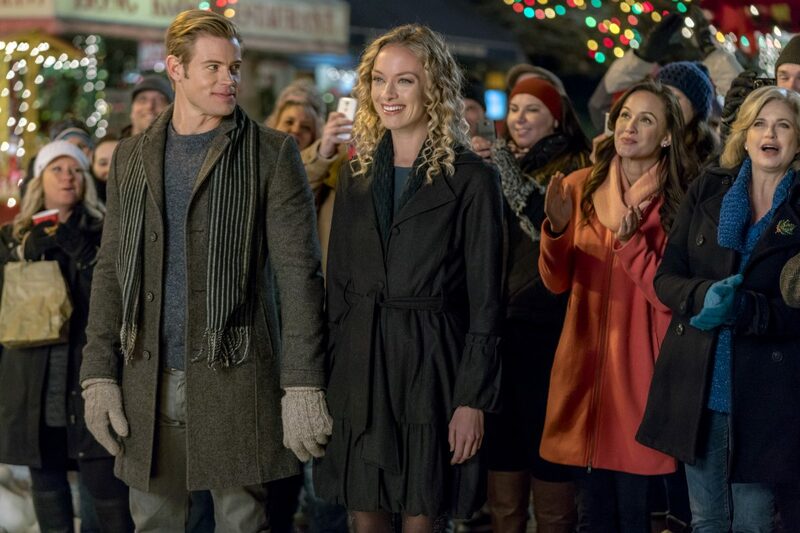 Directed by: Mike Rohl (Chesapeake Shores) and written by Hallmark first-timer Joie Botkin, who also has A Song for Christmas coming this season, it also stars Fiona Vroom, Erin Boyes and Greg Rogers. UP TV has kicked off “50 Days of Christmas” and Second Chance Christmas is their first original out of the gate. Amnesia gets another go in this romcom starring Tilky Jones (Nashville) and Katrina Begin (Boomtown) as Jack and Caroline, a married couple whose relationship is on the rocks until they get an accidental reset, giving him the chanceÂ to rekindle their relationship and fall in love all over again, with just a dash of Christmas magic to help things along.